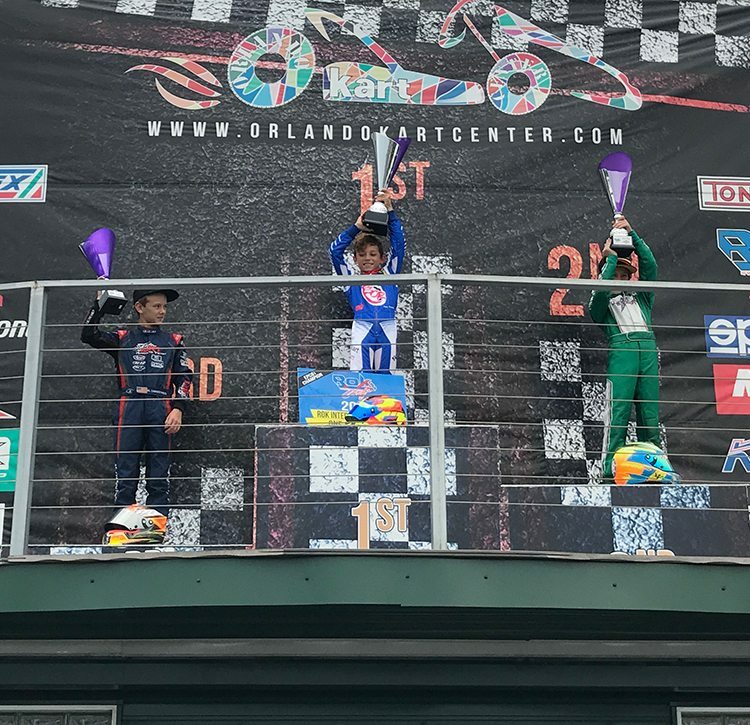 This past weekend the Orlando Kart Center in Orlando, Florida once again played host to the third annual ROK Cup USA Epcot Challenge. 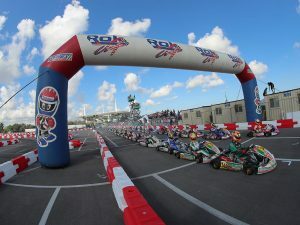 A fun and competitive weekend concluded on Sunday afternoon with four ROKKERs earning invitations to the ROK International Finals later this year at the famed South Garda Karting facility in Lonato, Italy. With unofficial practice on Thursday and qualifying and heat races on the docket Friday, teams and competitors hit the track to fine tune their setups and search for the elusive speed that would give them a chance at Epcot Challenge glory. With Friday setting the tone for the weekend, ROKKERs enjoyed a day away from the track Saturday to visit Walt Disney World’s Epcot theme park and take in the sights and scenes of one of the country’s major attractions. 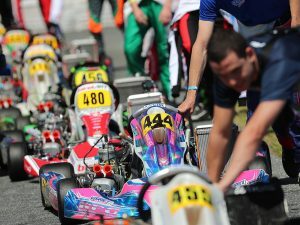 Family time would last all day as the next wheel-to-wheel competition would take place on Sunday morning with prefinals followed by the main events. When the dust had finally settled and the final checkered flag flew Sunday afternoon, four drivers would receive invitations to the overseas event. 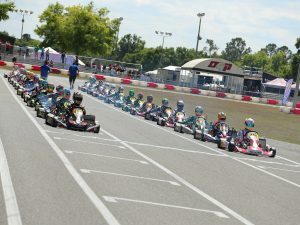 Alex Powell topped the Mini ROK main event beating out Kyffin Simpson and Matthew Christensen. 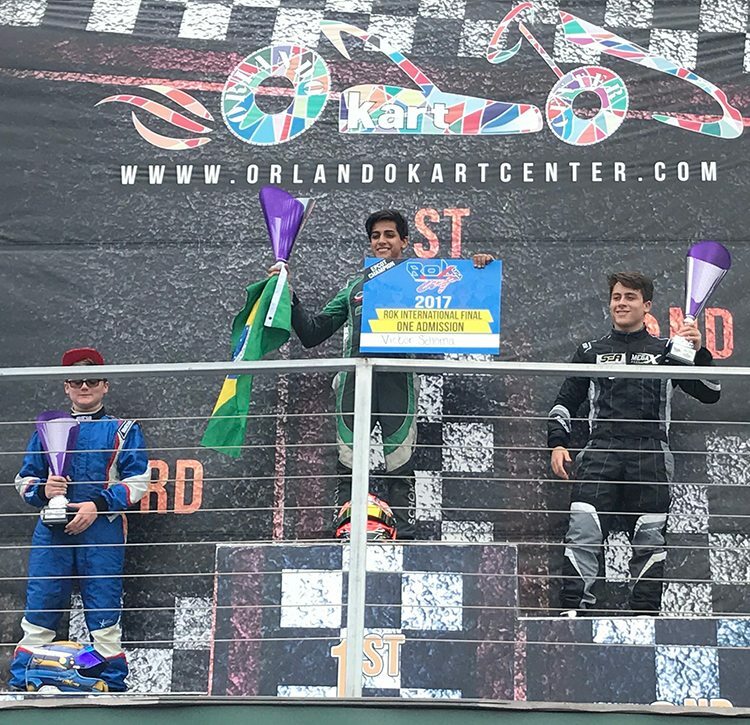 Jeremy Fairbairn would show the way in ROK Junior, leading the way over teammate Tyler Gonzalez and Pedro Lopes while Victor Schoma garnered the checkers in ROK Senior ahead of Fernando Stocco and Colt Hensley. Flavio Menezes led the way in Masters ROK and will make the trek to Italy in November. 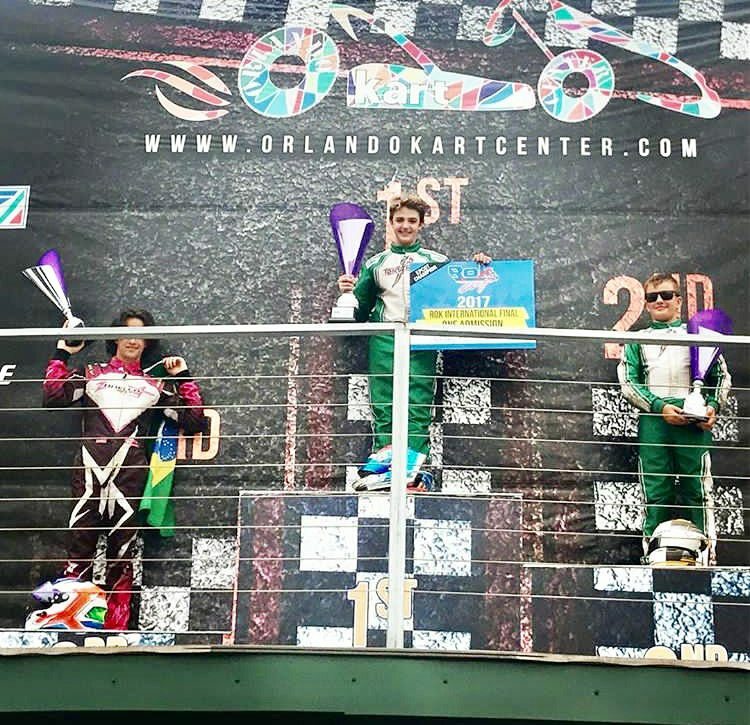 With these four drivers earning victories and invitations, they will join a talented group of others who claimed tickets through the ROK Cup USA Florida Winter Tour. Finally, in Vortex Micro ROK, Julian DaCosta took the win ahead of Tom Shoecraft and Manuel Gonzalez. Next on the docket for ROKKERs and the ROK Cup USA program is the final round of the ROK Cup USA Midwest program. Taking place August 18-20 at the New Castle Motorsports Park facility just 45 minutes east of Indianapolis, Indiana and the historic Indianapolis Motor Speedway, the ROK Cup Midwest program will crown series champions and award more ROK International Finals invitations, concluding that portion of their 2017 regional program. Stay tuned for more exciting news to come from ROK Cup USA.